Thank you for considering the Eureka Tavern for your next function event. 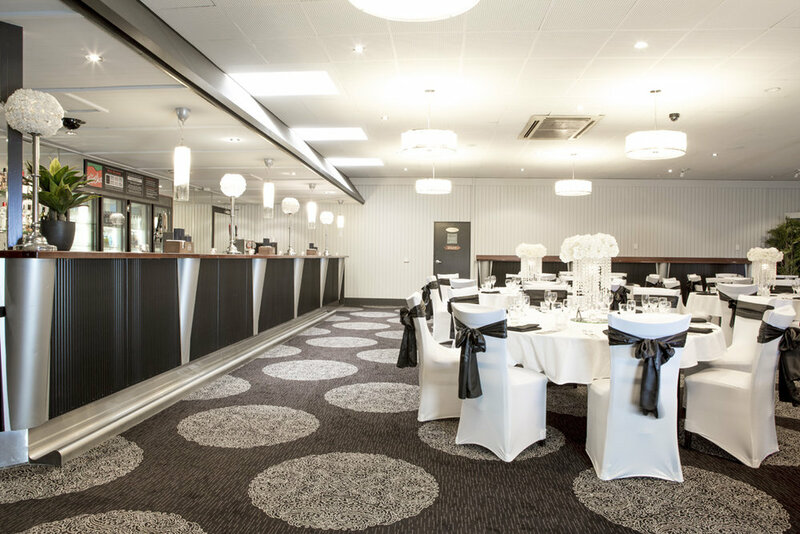 Our spacious function room, lounge area and private bar is the perfect location for Cocktail parties, Corporate functions, Business meetings, Social group events, Product launches, Training sessions, Engagements and Christmas parties. We are happy to tailor any function to your style and needs and offer exceptional quality food and service to make your special occasion a success.